Need to add some softness to a space? 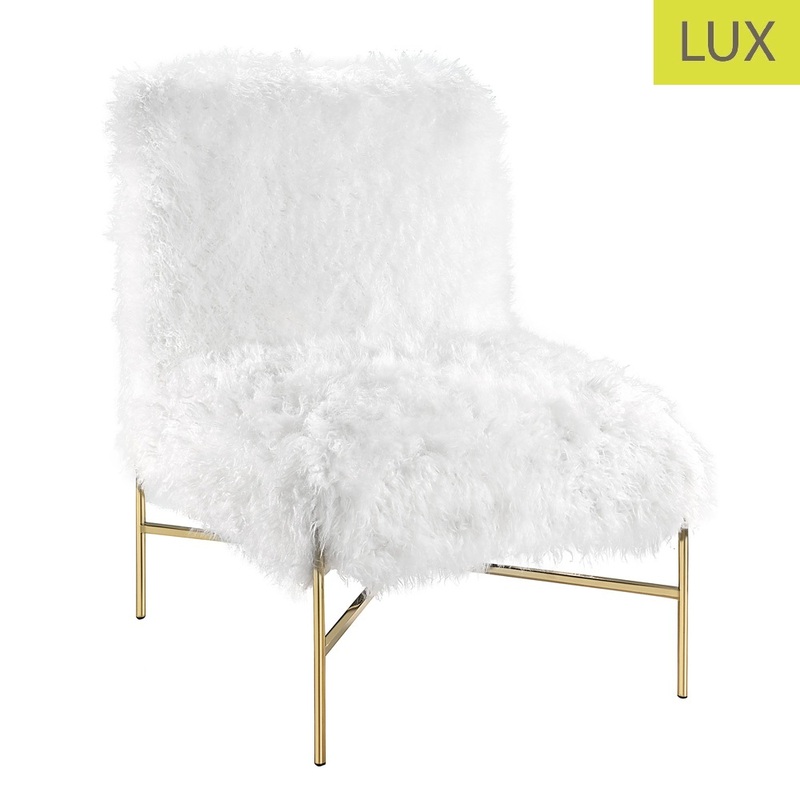 The Uber accent chair is the perfect piece to add texture, softness and style to your home. Features stunning gold legs. 30" x 25" x 35"